We have built a rocket solid feedback platform that it's easy to integrate in your website and apps. Our web widget and api gives you control to receive feedback in any type of workflow or process. Chat with our dev ops team for direct help on how to make your app more human. Our integrations, using it in your website or app takes no time, make your product better by hearing users feedback. 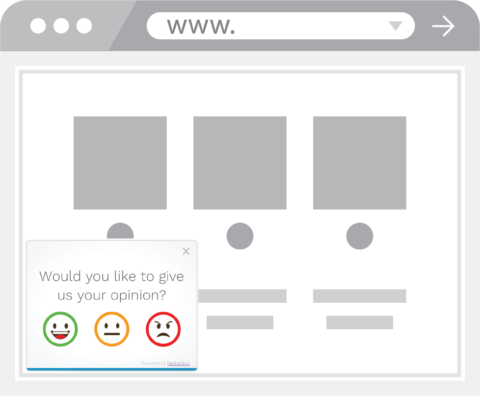 Use our widget to add it to your website or web app and make feedback friendly again, your visitors or users will be able to give you feedback in a very rapid way. With our intelligent insights and analytics you will will transform feedback into positive actions. Add feedback to any process or workflow in your organization, from your own legacy programs to your modern mobile apps. 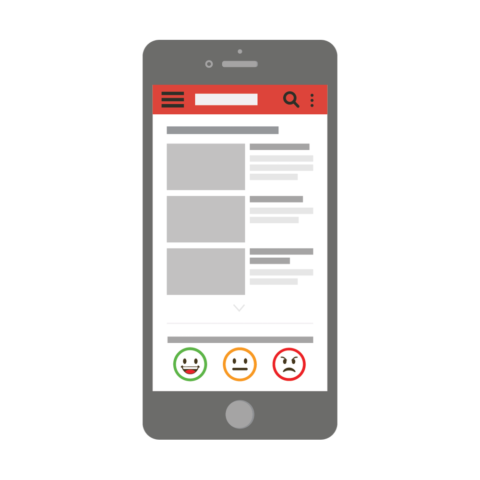 Our api offers flexibility and ease of use by giving you a way to add feedback without the hassle of analytics and business intelligence.